Trumbull’s Declaration of Independence, a painting by John Trumbull depicting the Committee of Five presenting their draft to the Congress on June 28, 1776. 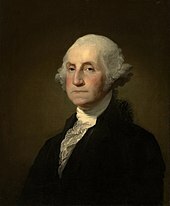 Crown in word and deed and contributed to the establishment of the United States of America. Glory! 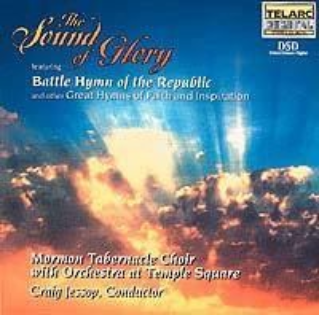 Music of Rejoicing is the newest release by the Mormon Tabernacle Choir and Orchestra at Temple Square. FILE – In this Jan. 11, 2009 file photo, Beyonce, left, is joined by husband Jay-Z, as she arrives at the 66th Annual Golden Globe Awards in Beverly Hills, Calif. Through a rap verse, Jay-Z has confirmed the birth of “the most beautiful girl in the world” _ his newborn daughter. The song “Glory” made its debut on his social website Monday, Jan. 9, 2012, two days after he and Beyonce reportedly gave birth to a daughter, Blue Ivy.